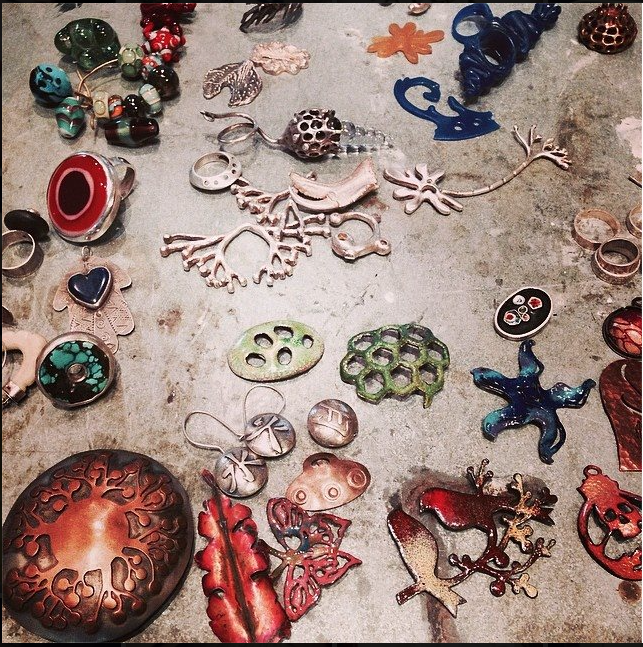 Monday, April 28th’s Metal + Glass course has filled! The next 8 week Metal + Glass course starts up Wednesday April 30th. Register soon– this course fills fast! Toronto’s independently run, artist studio where you can learn how to Form metal/glass, Fabricate metal, Flamework glass, work with Vitreous enamel, Set stones, carve wax, Lost wax cast designs, and make a ring band in 24 hours?! $275 per person, 5 people max, 3 people min. $100 deposit necessary to hold space.